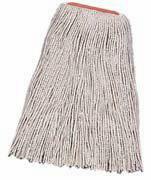 We offer the widest variety of cut-end mops in the industry. Whether you need an economical, disposable mop for extra dirty jobs or a durable 8-ply mop for rough floors, there's a mop for the job. 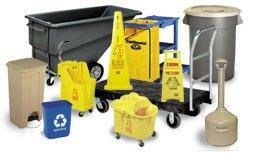 All mops feature high quality materials and superior construction. 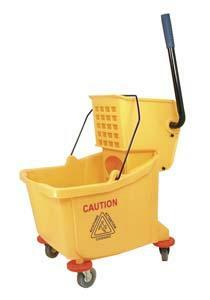 This cut-end mop is great for economical general cleaning and disinfecting. Available in cotton and rayon. Easy side loading and hands free unloading without touching a soiled mop. Large thumb wheel controls tension. 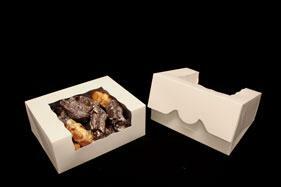 All Plastic construction will not mark surfaces. Serrated corner for gripping a scour pad. 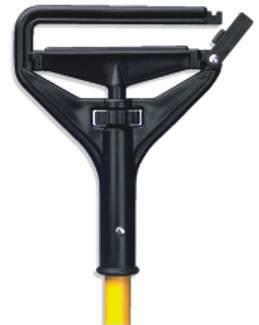 High-impact plastic head features a side release gate for fast and easy mop changes. 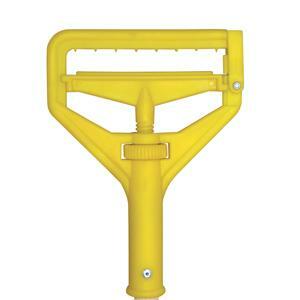 This mop bucket features a side-press wringer with heavy-duty spring.